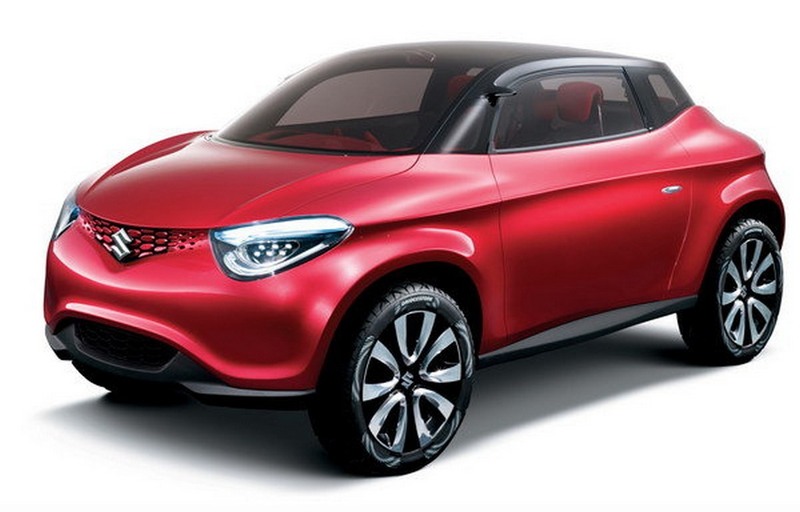 Maruti Suzuki will replace the favorite tallboy with an all-new generation model in February next year. The new Maruti Wagon R will be underpinned by an updated version of the existing car’s platform. The engine will continue to be the same, albeit, in a BS6 state. The new model will look fresh, will have more features, and even offer a higher fuel efficiency. The new-gen Wagon R is among the most anticipated upcoming Maruti cars in India. Maruti Suzuki could be contemplating launching a sports version of the Swift to rival the Tata Tiago JTP. While it has decided not to bring the Sports model to India, an RS version, with the 1.0-litre Boosterjet engine from the Baleno Rs, could be launched around the start of the next financial year. 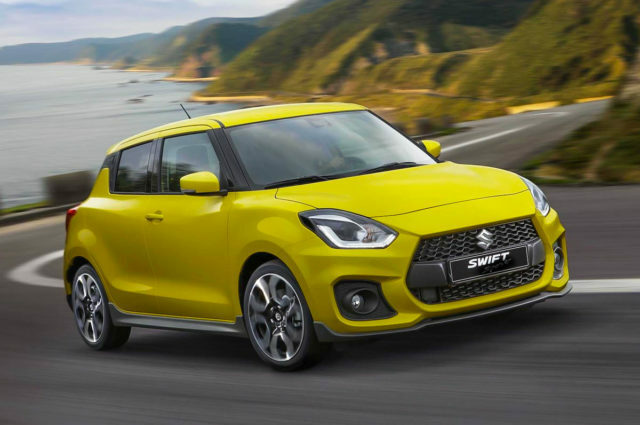 The Maruti Swift RS will look sportier and will offer a good mix of performance and fuel efficiency. The sporty version of the Swift is among the hottest of the upcoming Maruti cars in India. 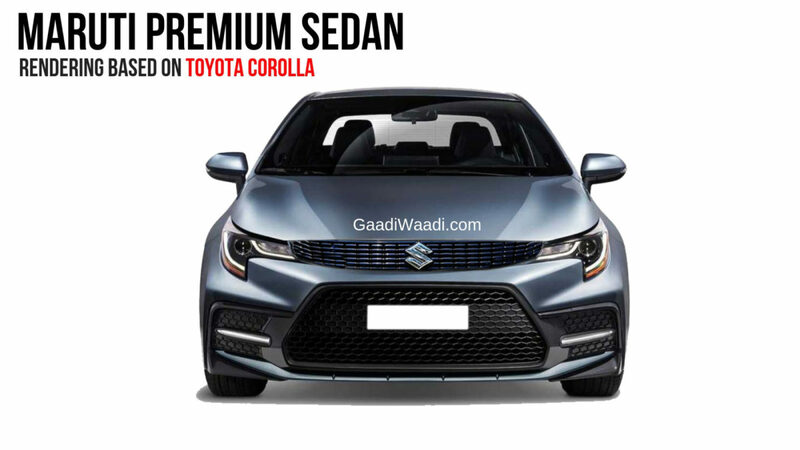 Maruti will make a re-entry into the D1 segment of the market by launching a new Honda Civic rival in the form of the new generation Toyota Corolla Altis-based sedan. The new model will not look exactly like the donor vehicle. Also, instead of Toyota’s 1.8-litre petrol engine, it will get a 1.5-litre motor that will feature an SHVS mild hybrid system. It will enjoy a price advantage over the likes of Hyundai Elantra. Next year, the Maruti S-Cross, which is currently the most popular model in the company’s lineup, will receive a new petrol engine variant. 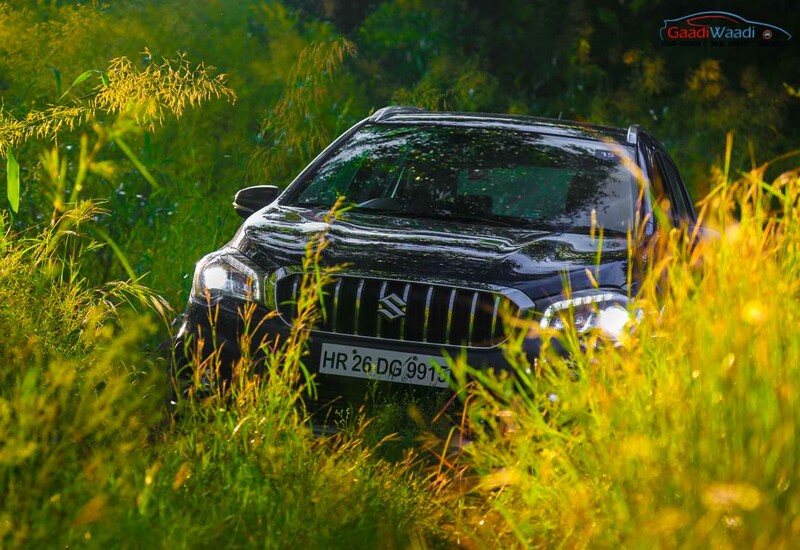 The S-Cross was initially introduced with a 1.3-litre diesel and a 1.6-litre diesel engine options. However, the bigger diesel engine was discontinued after the introduction of the facelift. However, with the sales of diesel-powered cars heading downhill, Maruti is expected to launch a petrol version of its premium crossover in the next financial year. It will be powered by the 1.5-litre K15B petrol engine that powers the Ciaz facelift. 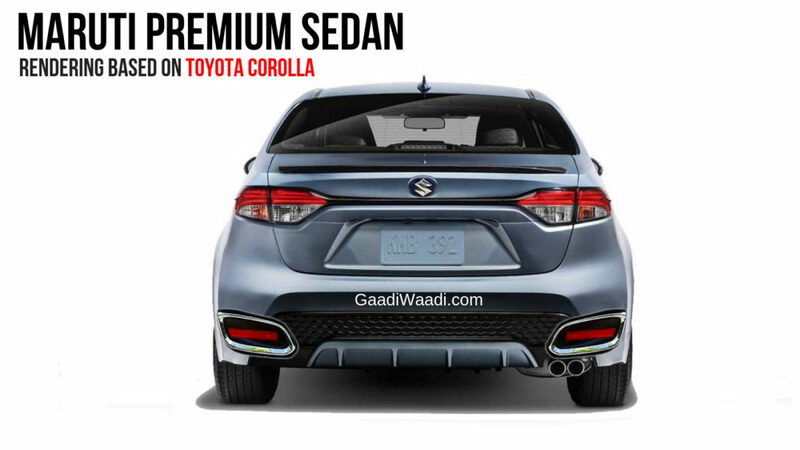 It will have SHVS mild hybrid system with two transmission options – 5-speed MT and 4-speed AT. Maruti Suzuki will launch a Renault Kwid-rival in the form of the Y1K micro-SUV around next year’s festive season. The new model will be powered by a BS6-compliant 1.0-litre petrol engine that should output a maximum power of 67 bhp along with a peak torque of 90 Nm. Transmission options will include a 5-speed manual gearbox and AMT. The new model will have a rugged-looking exterior design, which should help it attract many buyers away from the Kwid. 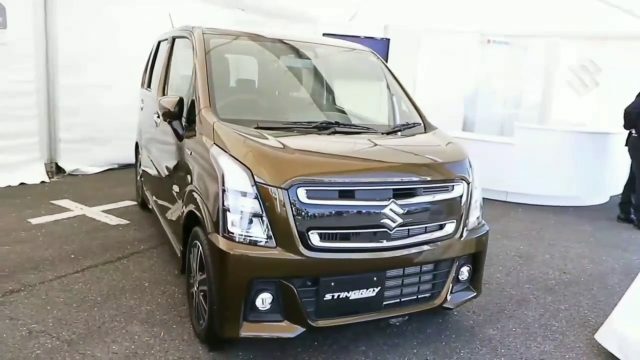 The next generation Maruti Wagon R will receive an electric variant in 2020. 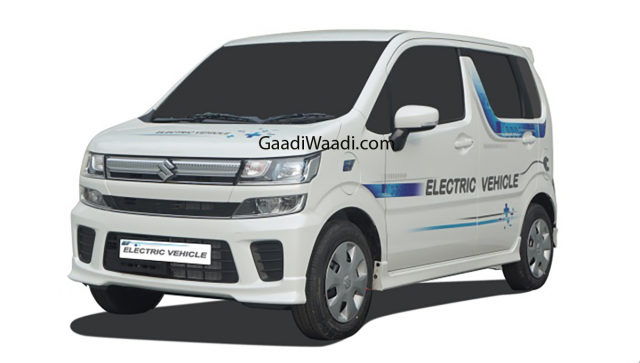 The new Maruti Wagon R electric will become the company’s first-ever all-electric model. The Wagon R EV will be powered by a 72 V electric system that will draw juice from a lithium-ion battery pack. The all-electric Wagon R will offer a good range and should cost significantly more than the petrol version. 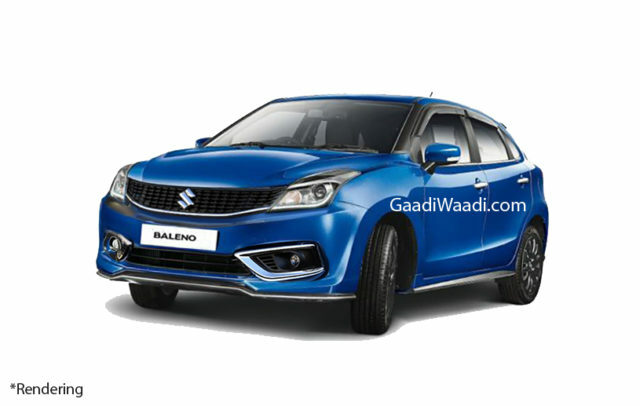 An updated version of the Maruti Baleno could launch in June 2019. The refreshed model will have updated front- and rear-end styling and a longer list of features. The interior will remain more or less the same but could have an upgraded upholstery. It will, however, have a longer list of features. Engine options will remain unchanged. The petrol version will continue to be powered by a 1.2 L K-Series engine that puts out 83 bhp at 6,000 rpm and 115 Nm at 4,000 rpm. The diesel version will feature 1.3 L Multijet diesel engine that produces 74 bhp at 4,000 rpm and 190 Nm at 2,000 rpm. 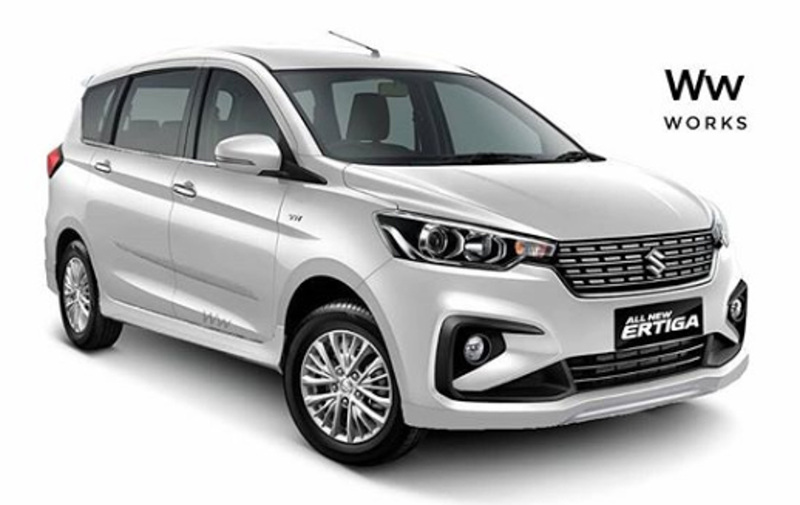 The Maruti Ertiga Sport could be based on a concept model that was showcased at the GIIAS 2018 in Indonesia. It’s a sportier variant of the new generation of the company’s popular MPV. The special model looks sportier than the regular version, which is because of the updated grille, bolder bumpers, and sporty side skirts. Engine options will remain the same, which means the new variant will be offered with a K15B 1.5-litre petrol engine that outputs 105 PS and 138 Nm along with a peak torque of 90 PS and 200 Nm. It will like cost a tad more than the ZXI+/ZDI+ variant. 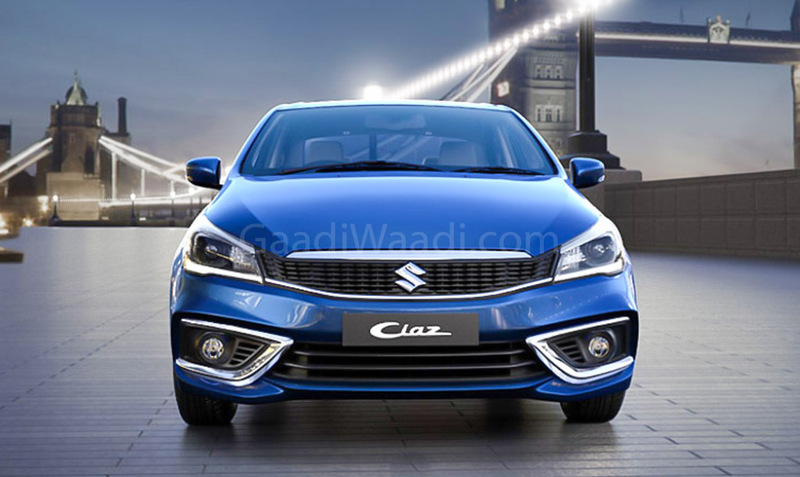 Early next year, the diesel version of the refreshed Maruti Ciaz will receive a new diesel engine. This will be because the current 1.3-litre oil-burner, which is based on the Fiat Multijet-based diesel engine, will be unable to meet the BSVI emission norms that will get into effect by 1 April 2020. The new motor will offer a higher peak power and torque. Moreover, unlike the current model, which has a 5-speed manual transmission, the new model will come mated to a 6-speed manual unit. Prices are likely to see a minor increment. The launch of the updated Ciaz diesel could be one of the most strategic introductions among the upcoming Maruti cars in India. So, which of these upcoming Maruti cars in India are you waiting for the most?